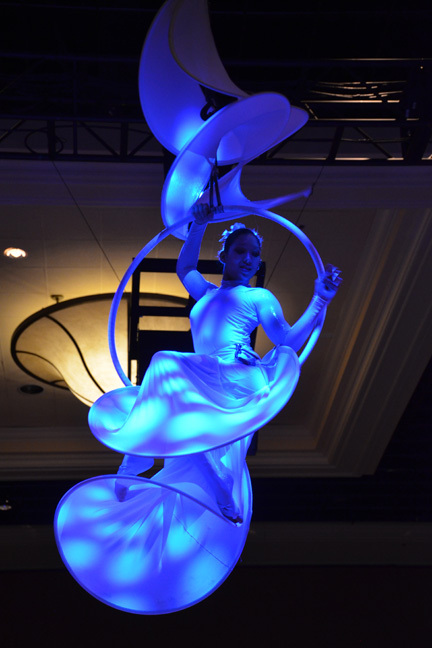 from simple solo musicians to a full scale production show designed just for your event vision. (2) BOOK A BALANCING ACT. 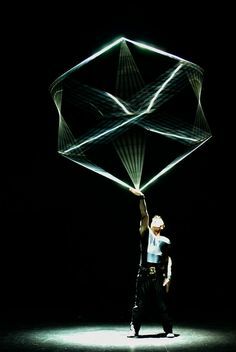 (3) BOOK A SPINNING CUBE ACT. 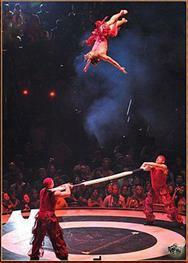 (5) BOOK A CHINESE POLE ACT. 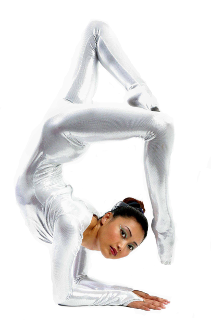 (1) BOOK A CONTORTIONIST ACT. 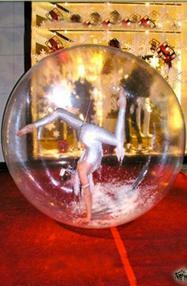 (4) BOOK A ROLLA BOLLA ACT. (7) BOOK A TIGHT ROPE ACT. 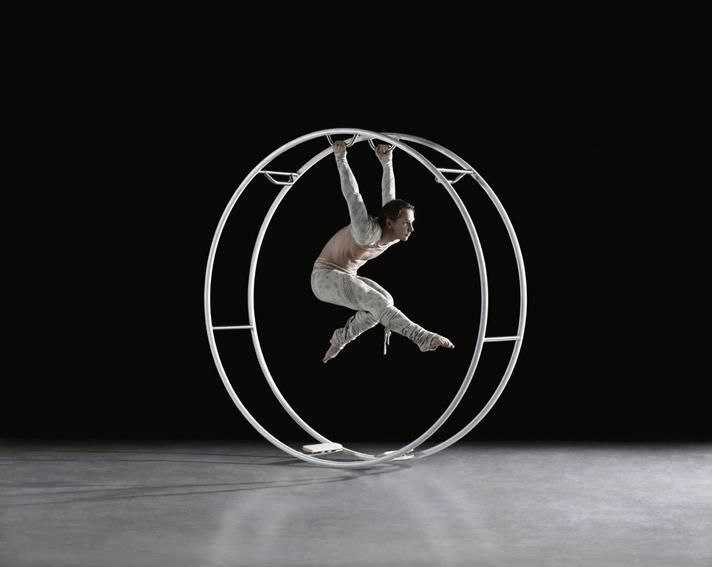 (10) BOOK A GERMAN WHEEL ACT. 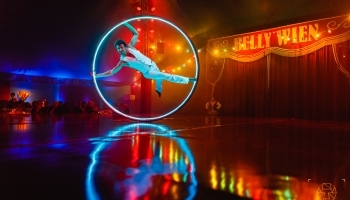 (6) BOOK A LED CYR WHEEL ACT. 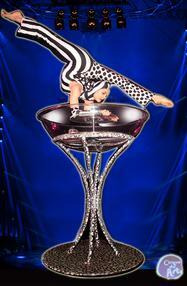 (9) BOOK A SOLO HAND BALANCING ACT. 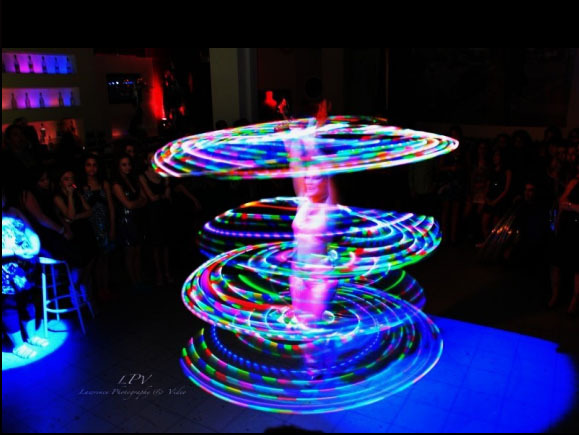 (12) BOOK LED HULA HOOPS ACT. (13) BOOK A TRAMPOLINE WALL ACT. 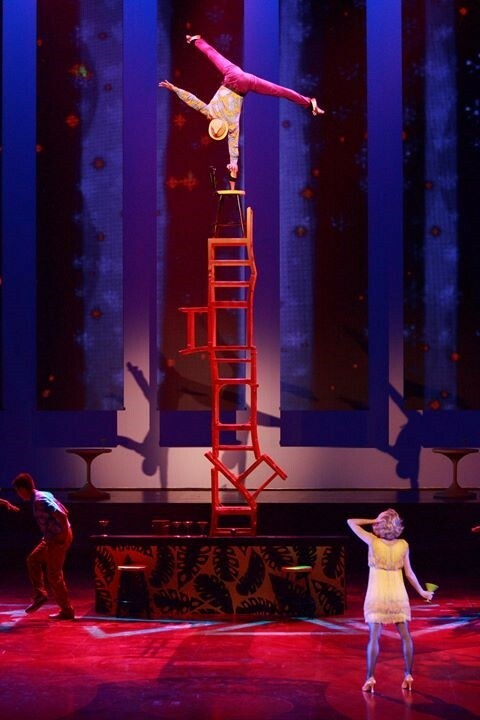 (15) BOOK A CHAIR BALANCING ACT. 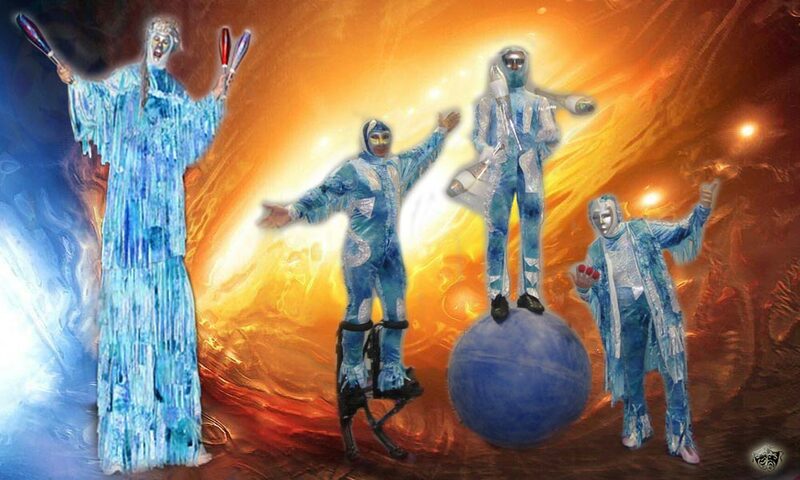 (11) BOOK A CUBE POLE ACT. (17) BOOK A ROLLER SKATE ACT. (18) BOOK A RUSSIAN BAR ACT. 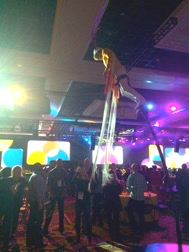 (20) BOOK A AERIAL LED LIRA ACT. 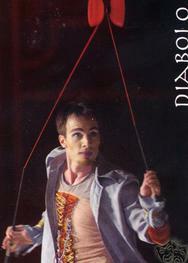 (16) BOOK A DIABLO JUGGLER ACT. 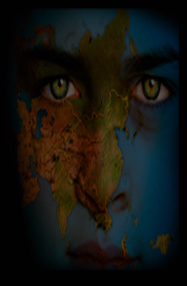 (19) BOOK A GROUND LIRA ACT. (22) BOOK A GROUND LIRA ACT. 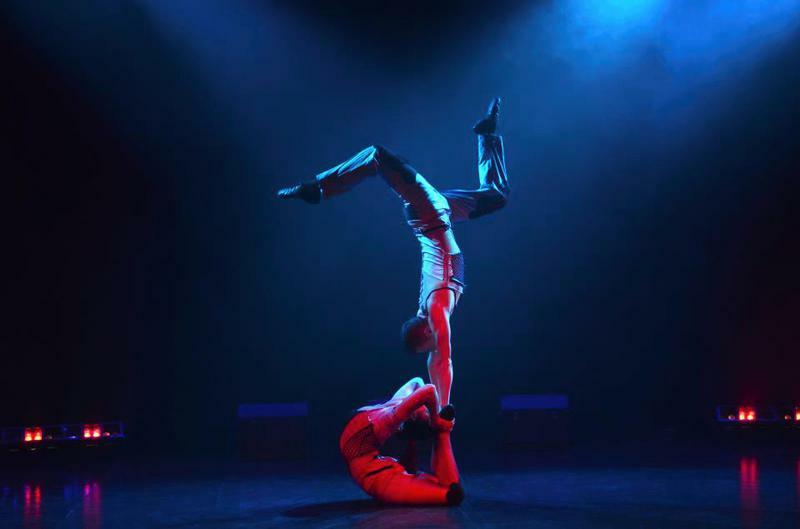 (21) BOOK A DUO AERIAL LIRA ACT. 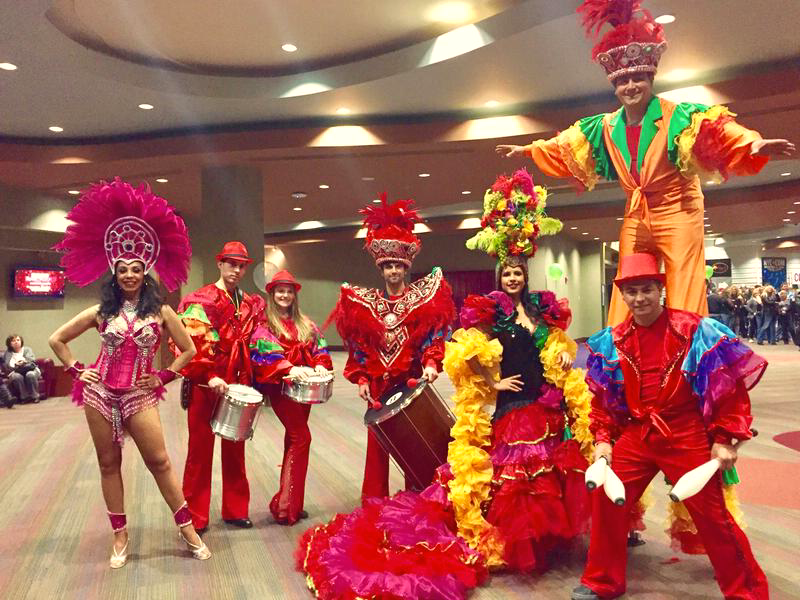 (24) BOOK A CIRQUE TOWER ACT. (27) BOOK FREE STANDING ACT. 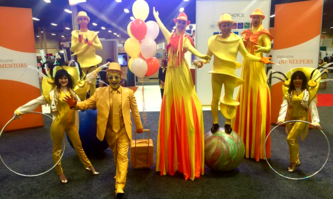 (28) BOOK A FREE STANDING SWAY ACT. 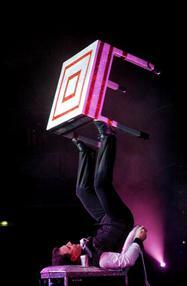 (30) BOOK A SPINNING CHAIR ACT. 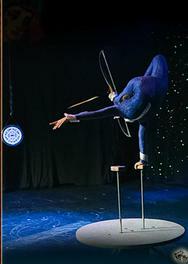 (29) BOOK A SPINNING CHAIR DUO ACT. 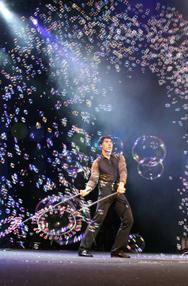 (32) BOOK A BUBBLE SHOW ACT. 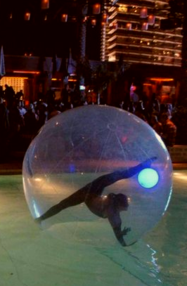 (33) BOOK A DISCO BALL CONTORTION ACT. (35) BOOK A BOTTLE BALANCING ACT. (31) BOOK A JIANT AERIAL BALLON ACT. 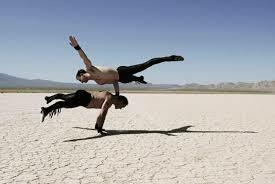 (34) BOOK A HAND BALANCING ADAGIO ACT. 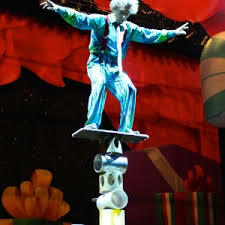 (37) BOOK A HAND BALANCING ACT. 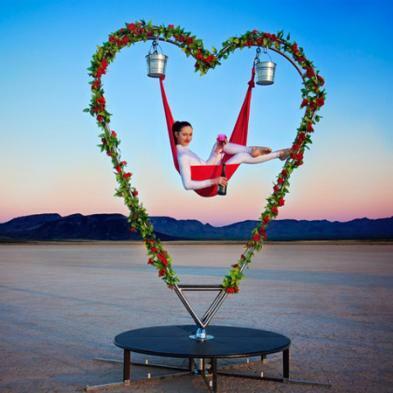 (38) BOOK A AERIAL HEART ACT. 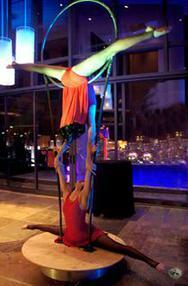 (40) AERIAL LIVING DECOR ACT. 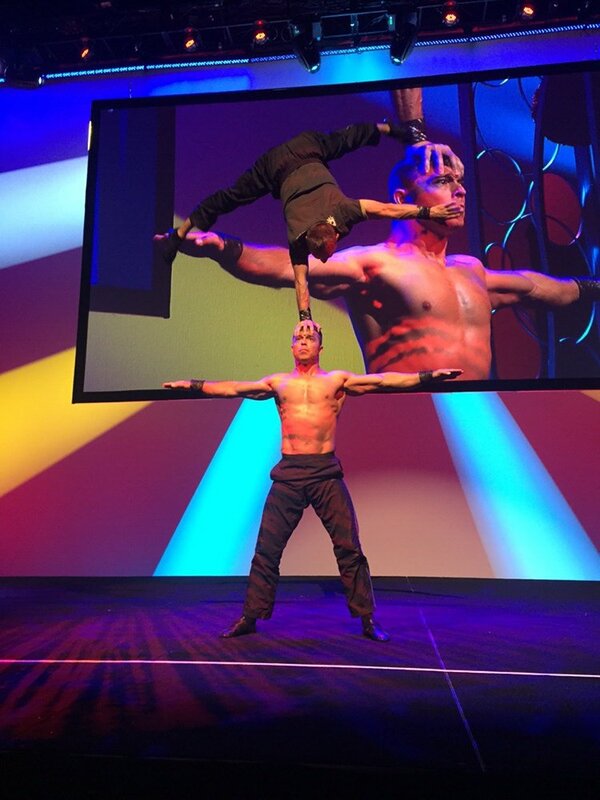 (36) BOOK A DUO BALANCING ACT. 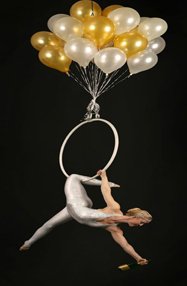 (39 BOOK A AERIAL BARTENDING ACT. 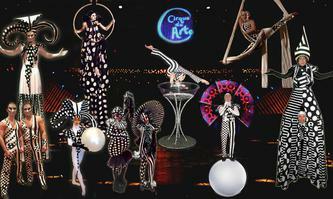 Contact us for more detail and for ways we can customize these acts for your theme. 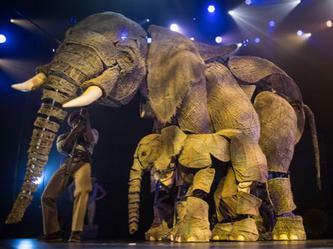 (2) Strolling Cirque Cool Blue Cirque Du Arte. 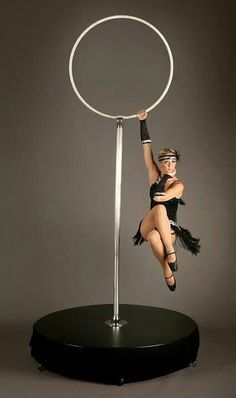 (47) BOOK A AERIAL POLE ACT. 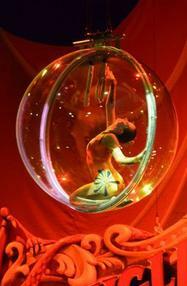 (48) BOOK A BIRDCAGE ACT. 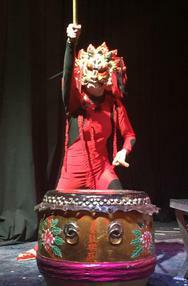 (50) BOOK A FOOT JUGGLING ACT. (46) BOOK A GROUND LIRA ACT. 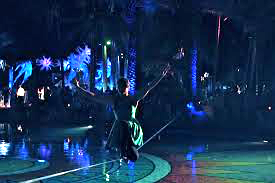 (57) BOOK A WATER SCAPE ACT. 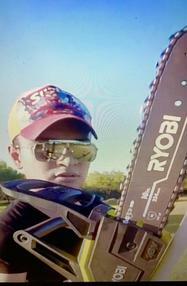 (60) BOOK A LASER ACT. (56) BOOK A AERIAL ACT. 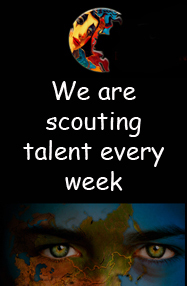 (59) BOOK A HOOP ACT. 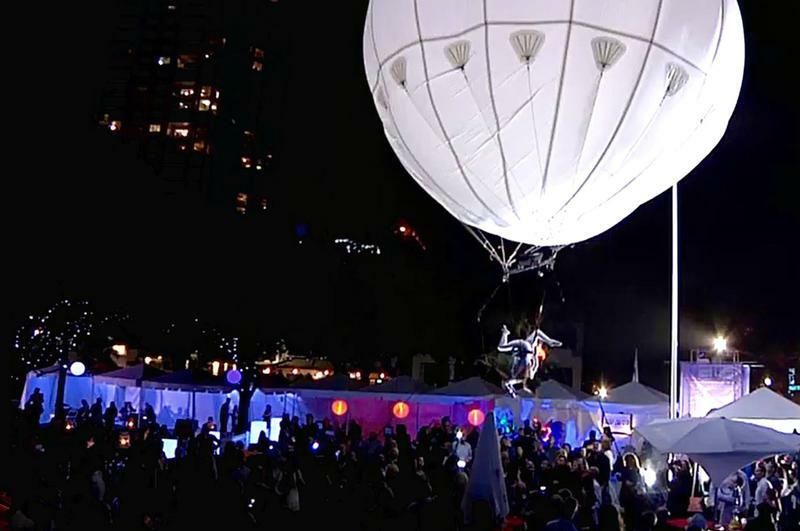 (52) BOOK A AERIAL SPHERE ACT. 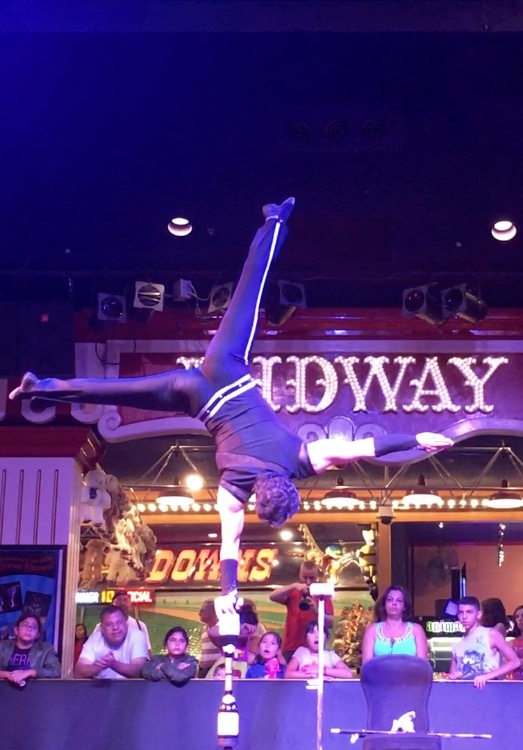 (53) BOOK A HAND STAND ACT. 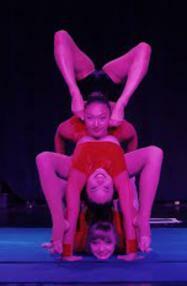 (55) BOOK AERIAL SILK DUO ACT. (51) BOOK A AERIAL ACT.